When you want to experience the full flavor of hand-crafted, small-batch beers and fine wines, Werner’s Trading Company has one of the most unique and varied selections in the Cullman, Alabama area. We currently stock over 300 different kinds of wine and over 250 varieties of craft beer—and you won’t find a single bottle of watered-down domestic beer in the whole shop! Plus, we can help you choose the perfect beer or wine for your tastes and offer pairing suggestions. Want to know if we have something specific in stock? Give us a call today! Any time is a good time for a good beverage, but for special occasions, quality is a must. Come Werner’s Trading Company for all of your special occasion, parties, events or receptions. We can special order any beer or wine you need, and we can accommodate bulk orders. When only the best in craft beer or wine will do, Werner’s should be your first choice for a great selection at reasonable prices. We carry the things you want—that you just can’t find anywhere else in Cullman—with the knowledgeable, personal service you expect from a local family business. Come see us today for all of your wine and beer needs! 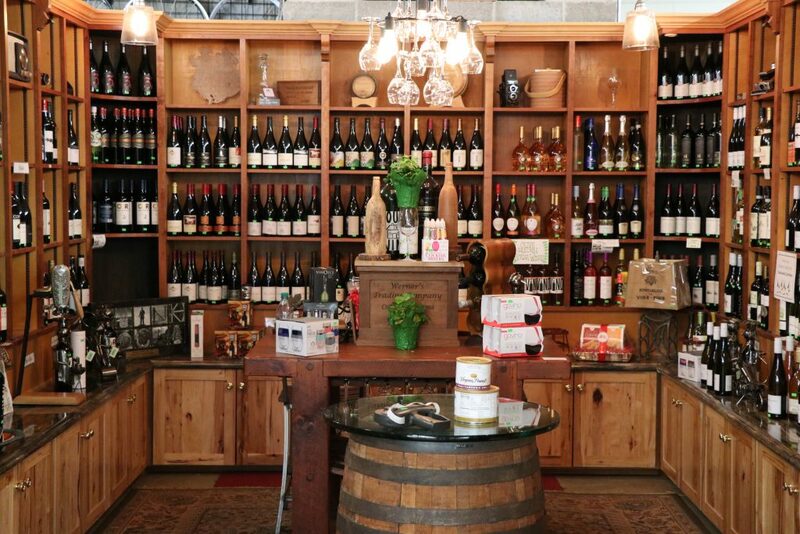 Check out our Beer and Wine gallery. Or, pop by our beer making and wine making supply pages.